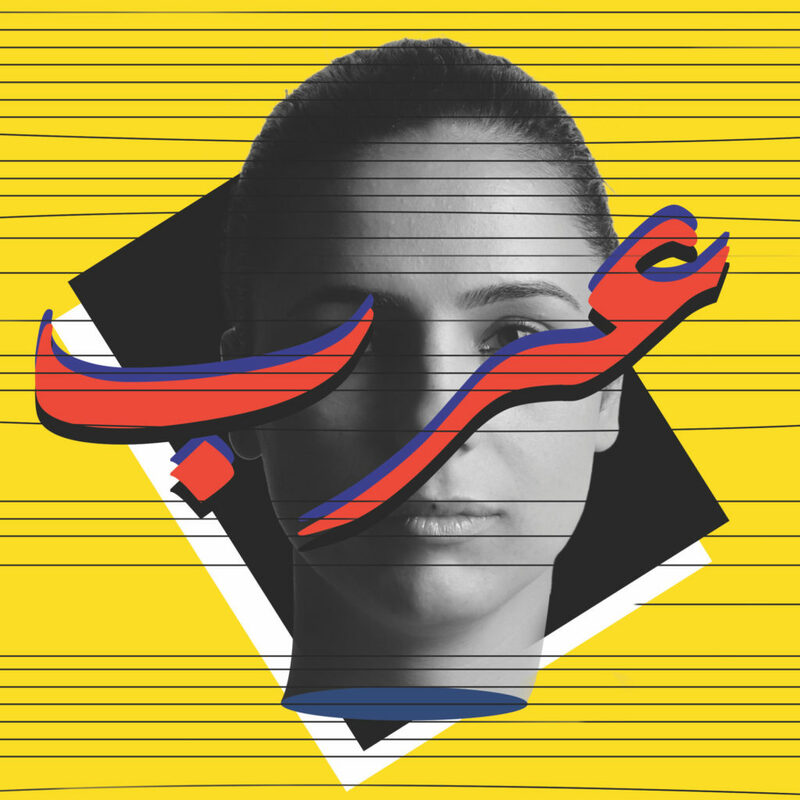 A reflection on the non-verbal political discourse, identity issues, negotiation between contemporaneity and traditions, and gender prejudices carried by the Arab dancing body. This discussion will also deal with the stage as a territory to be decolonised and inhabited by Arab dancers and performers. Speakers: Noora Baker (Palestine) TBC, Taoufiq Izzediou (Morocco) TBC, Shaymaa Shoukri (Egypt) Moderator: Natasja van’ t Westende (Netherlands) TBC Arab Arts Focus Talks Programme supported by Tamasi Collective for the Performing Arts and curated by Jumana Al-Yasiri, Sundance Institute Theatre Programme.